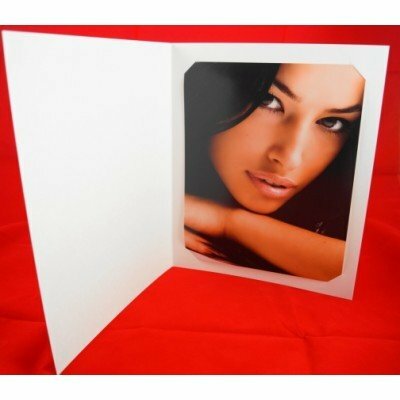 Need a quick, convenient and affordable solution for packaging and presenting 10 or 20 images? 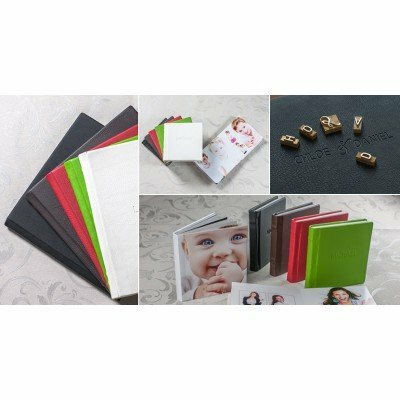 STOP selling loose images and include one of these albums when your client purchases 10 or 20 images. These make great Parent albums. See how easy it is to insert photos. 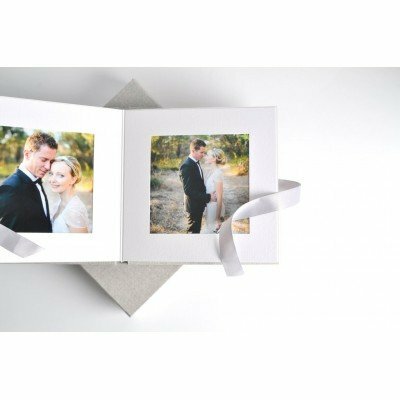 Slip In PBook Album 6x4"
6x4" Portrait Booklet Slip In Album (suits 6x4" images) with FREE drawstring bag (when yo..
Slip In PBook album 7x5"
7x5" Portrait Booklet Slip In Album (suits 7x5" images) with FREE drawstring bags w..
Slip In PBook Album 10x8"
10x8" Portrait Booklet Slip In Album (suits 10x8" images) with FREE drawstring bags when ..
12x8" Portrait Booklet Slip In Album (suits 12x8" or A4 images) with FREE drawstring bags..
14x11" Portrait Booklet Slip In Album (suits 14x11" images) Need a quick, convenient an..
Black box to suit 10x8 Slip In/Portrait Booklets. 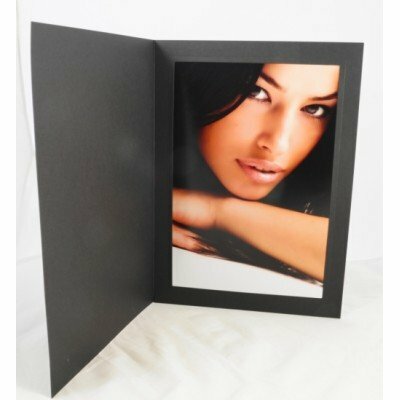 A great way to protect and present your Package..
Black box to suit 12x8 Slip In/Portrait Booklets or 12x8 DIY Digital albums. 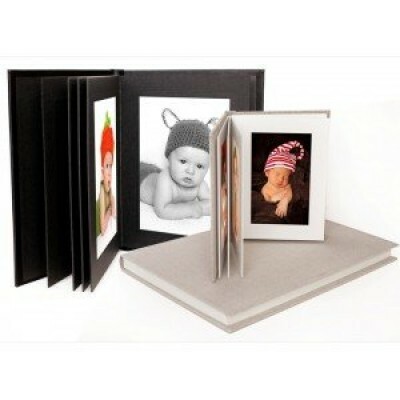 A great way to protect..
Natural or Black box to suit our 6x6 DIY Digital albums. 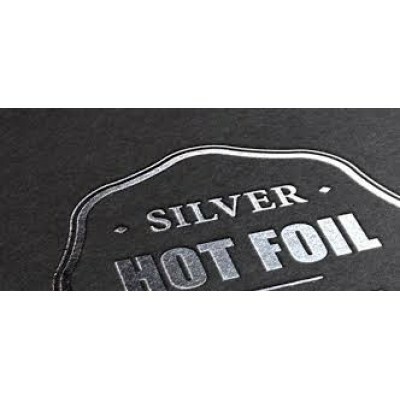 A great way to protect and present your ..